Check here for the latest news on school delays or closures. Ebenezer Christian School provides a Christian education for children from Preschool through Eighth grade. 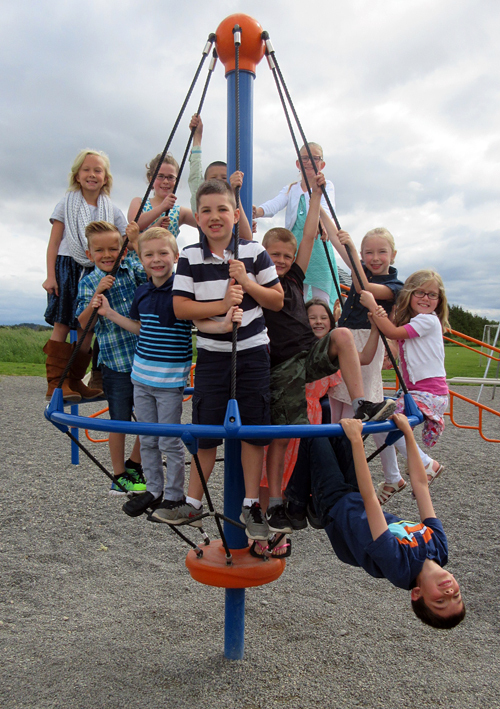 Located in Lynden, Washington, we nurture each student within a supportive Christ-centered community. The mission of Ebenezer Christian School is to train students to advance God’s kingdom in the world. At Ebenezer, we believe that because of our commitment to maintain smaller class sizes, our school’s families have a greater opportunity for involvement in their children’s education, resulting in a strong sense of community. Ebenezer Christian School is still taking applications for the current school year. While Kindergarten is full, there is still room in other classrooms, including Preschool; contact the office for the latest in availability. Applications for the 2019-2020 school year are also now being accepted. See the Admissions page for forms, details, and new information. Come join Ebenezer Christian as we work to train students to advance God’s kingdom in the world! Individual tours of the campus are available for any family interested in checking out Ebenezer for their children simply by calling the school office. We’d love to have you come and experience the solid, Christ-centered education, the spiritual learning, and the social growth that happens in our school!